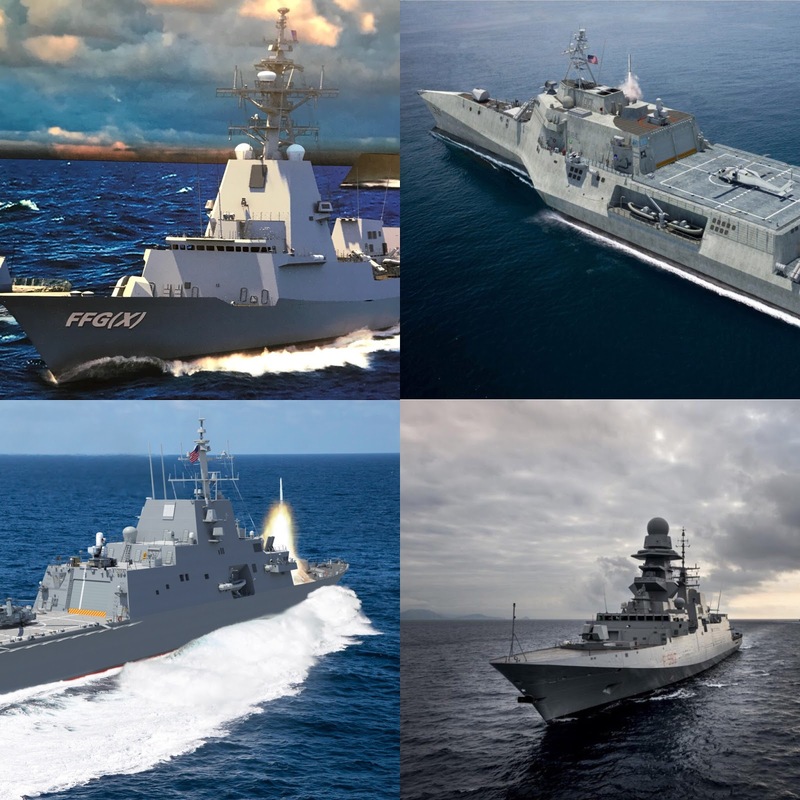 We have been pondering the frigate-sized issue for two decades - do we need another two? Save the Surface Force for $64 million? So, how did we find ourselves in this pickle?